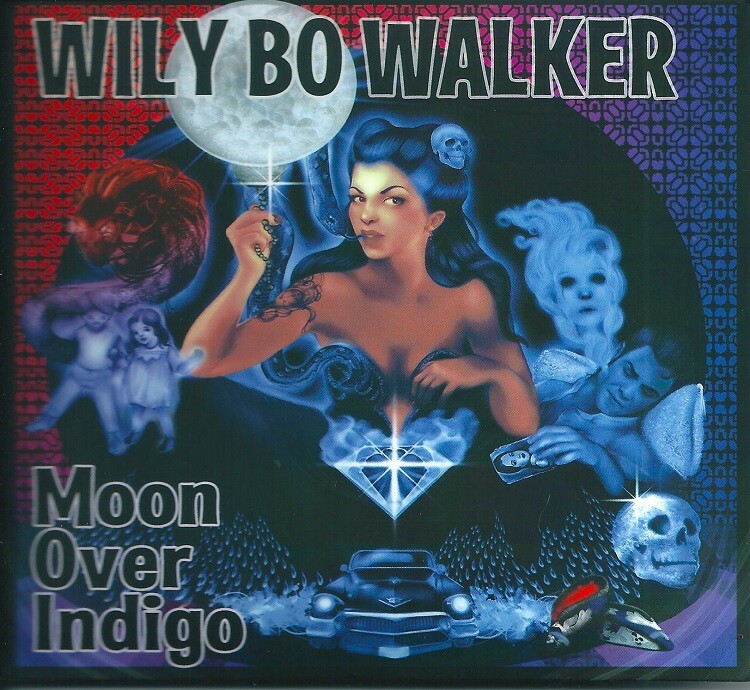 Wily Bo Walker is a solo artist, songwriter, composer and performer noted for his characterful vocals and swaggering live performances. 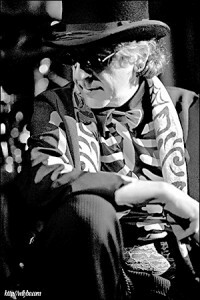 Renowned as being one of the most diverse and prolific artists around and hailing originally from Glasgow, Scotland, he is also the frontman with his bands Rattlin Bone and The Mescal Canyon Troubadours and works across many styles and genres, blues, rock, soul, swamp, alternative, soundtrack and jazz. Working with long-time friend and musical collaborator, E D Brayshaw, he has just released an album of cinematic storylines and timeless guitar solos entitled ?Stone Cold Beautiful?. Wily Bo also released a mini-album with Kareña K entitled ‘A Long Way From Heaven’ in January 2015. His album ‘Wily Bo Walker & The Danny Flam Big Band? in 2013 received worldwide critical acclaim and was considered for a 2015 Grammy nomination. 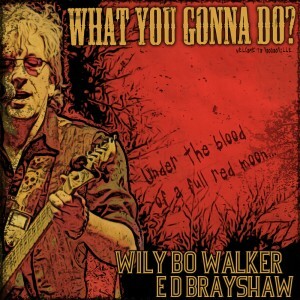 Wily Bo is the frontman with his New Orleans blues festival band, Rattlin Bone and is currently writing the Rattlin Bone album ?The Life & Death of Rattlin Bone – It?s Been A Wonderful Life? for release in 2016. 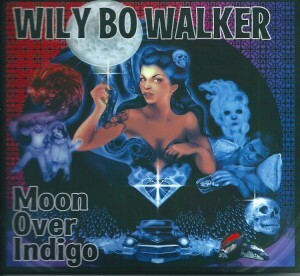 Wily Bo Walker is also recording ‘Tales Of The Mescal Canyon Troubadours’, an album of Wily Bo songs re-interpreted for this five piece bands style of guitar driven groovalicious, funkin? blues and rock. 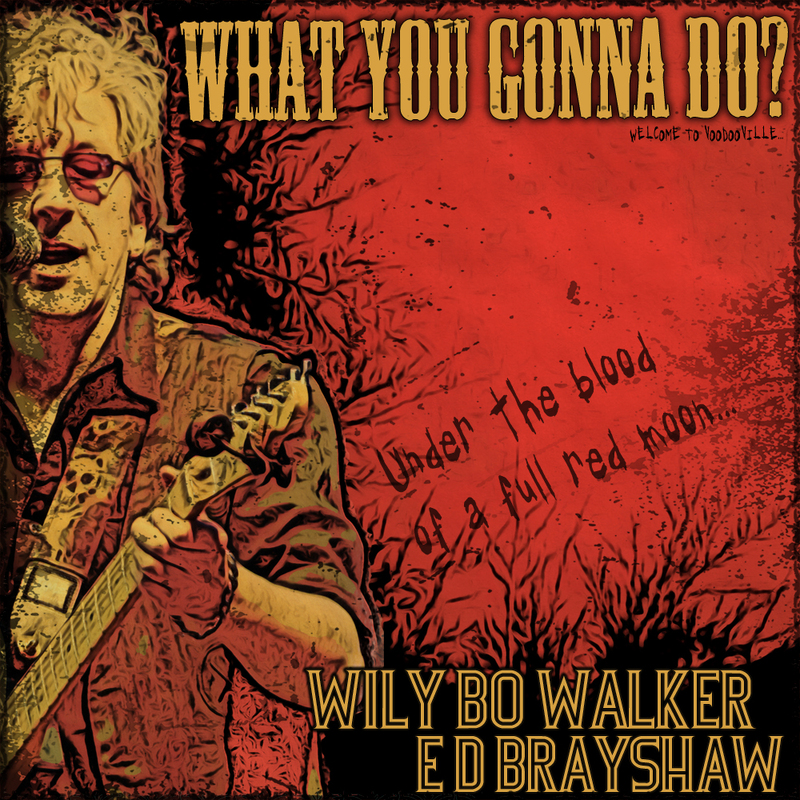 Currently based in London, Wily Bo Walker is also working on his one-man blues, swamp?n?stomp show ?Some People Kill For Passion – Welcome To VoodooVille? with accompanying CD.